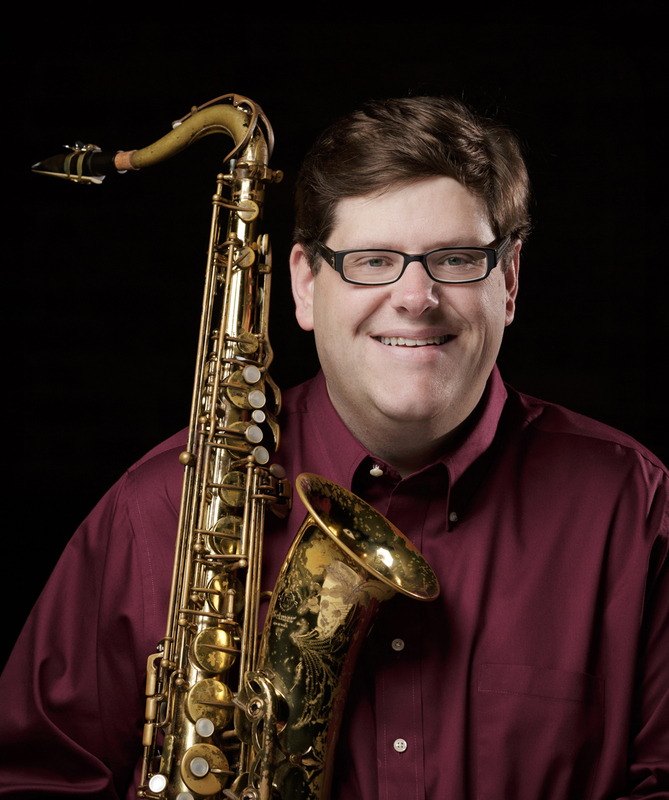 MATT OLSON is a Conn-Selmer Endorsing Artist and Professor of Saxophone and Director of Jazz Studies at Furman University. He holds degrees from the University of Illinois and Northwestern University. He has performed with Randy Brecker, Kurt Elling, Benny Carter, Wayne Bergeron, Jason Marsalis, Byron Stripling, John Fedchock, Ryan Keberle, Doc Severinsen, Manhattan Transfer, Aretha Franklin, Natalie Cole, Bernadette Peters, Lou Rawls, Ben Folds, the Temptations, the Four Tops, the Chicago Jazz Ensemble, the Milwaukee Symphony Orchestra, and the Charlotte Symphony Orchestra, among others. He is a founding member and co-leader of theUnhinged Sextet, who have two recordings on OA2 Records – Clarity (2015) and Don’t Blink (2017). He has been a guest artist at high schools, universities, and jazz festivals around the country. Matt is also active as a clinician and adjudicator, including presenting clinics at the Midwest Band and Orchestra Clinic and the Jazz Education Network Conference. His work has been published by Downbeat magazine,The Saxophone Symposium, and Walrus Music. Matt’s debut solo jazz recording, Vortex, was released in 2006.